How Can I Read My Girlfriends Text Messages without Having Her Phone? 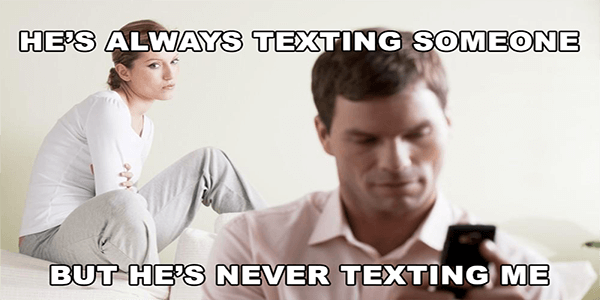 Some of us guys, unfortunately, may find ourselves in a situation where we are asking, “how can I read my girlfriends text messages without having her phone?” Even for married couples, trust issues are very common, and are typically one of the reasons for divorce. That’s because trust is something you can’t give another person easily, not even to your own partner or spouse. There are many forms of spying you can do on your spouse, but before you use any of them, you should know that some of them are not just offensive, but illegal as well. The information you will get through illegal spying can’t be used in a divorce case or custody battle. But then again, if your purpose is to just try to know the truth, then it would make sense to use a cell phone spy app. Why would someone spy on his or her spouse? To see if your partner has been using drugs, drinking, or hanging out with people you think are not a good influence to your partner. You might want to know if your partner is using your credit card or spending a lot of money that he or she should. Perhaps you suspect that your partner is just pretending to go to work. You feel that your partner has gone cold and he or she seems to spend a lot of time texting and talking to someone on the phone. 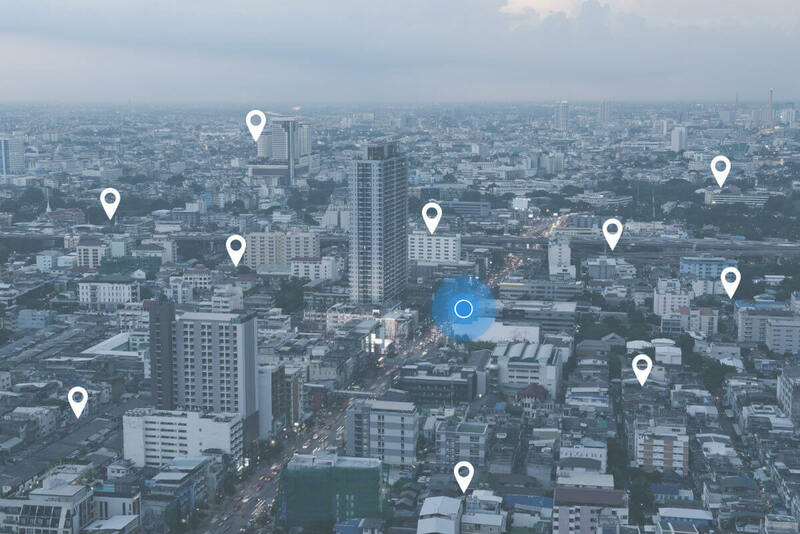 What can you do with a cell phone spy app? Sure, you can hire a detective to follow your partner everywhere he or she goes, but you know that it’s going to cost you a lot. A better and more affordable option is to use a cell phone spyware. 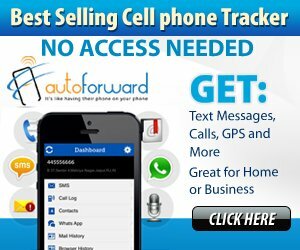 How can I read my wifes text messages without having her phone? Your partner’s cell phone is a great source of information about his or her activities, the people they talk to, the people they hang out with, and even the places they go to. By knowing all these things, it will be easier for you to find out if your partner is being unfaithful to you, or if he or she is doing something behind your back. 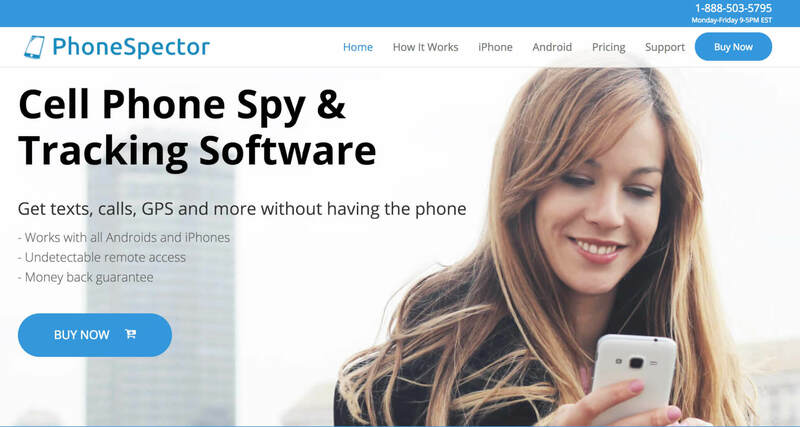 If you’re serious about learning how can I read my girlfriends text messages without having her phone, the best thing to do is read articles about Highster Mobile cell phone spy. 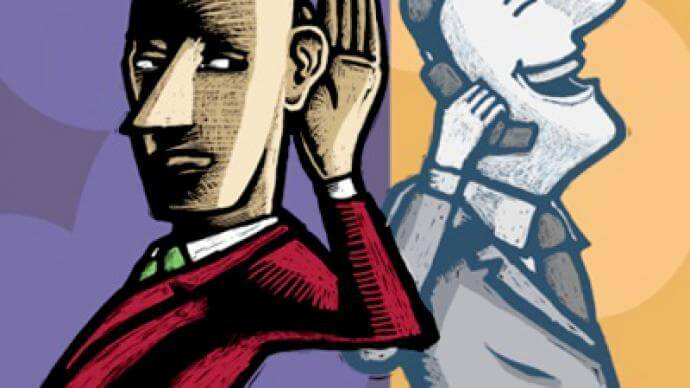 This will make you understand more what phone monitoring is and how it works. DO YOU WANNA ACCESS OR HACK A FACEBOOK ACCOUNT OR ANY OTHER ACCOUNT? I HAVE BEEN TRYING ALLL THESE SOFTWARES FOR MONTHS NOW AND THEY ALL DIDN’T WORK UNTIL I CAME ACROSS SOMEONE ON YOUTUBE RECOMMENDING A HACKING TEAM. It was so easy working with [email protected]. In a twinkle of an eye i was able to gain access. I couldn’t believe it! while searching for cheating proof and i can comfirm that this hacking team is the best,they gave me concrete cheating proof within few hours of contacting them,and i have suggested them to a lot of people and they have not for once failed. NOTICE:You don’t need phisical access when working with cyberghost.